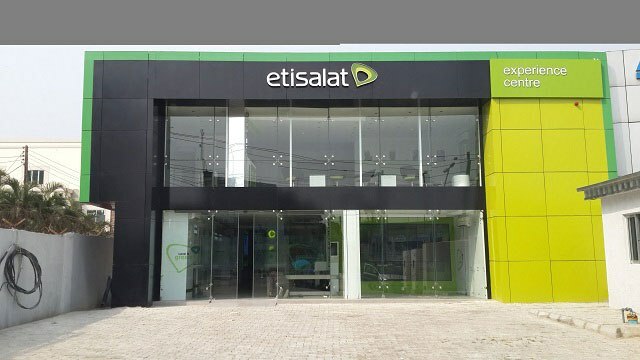 Etisalat Pulls Out Of Nigeria After Loan Talks Collapse – Royal Times of Nigeria. He said discussions were ongoing with Etisalat Nigeria to provide technical support, adding that it can use the brand for another three-weeks before phasing it out, Reuters reports. So what’s the hope of Nigerian subscribers ?